warmly invites you to our third klezmer jam session (and our first in Palo Alto)! WHEN: Sunday, July 17, 6:00 - 9:00pm. WHERE: At a private home in Palo Alto. Contact us for the address; see below. WHO: Musicians of any level with any instrument (klezmer experience not required), and people who just want to listen and enjoy. 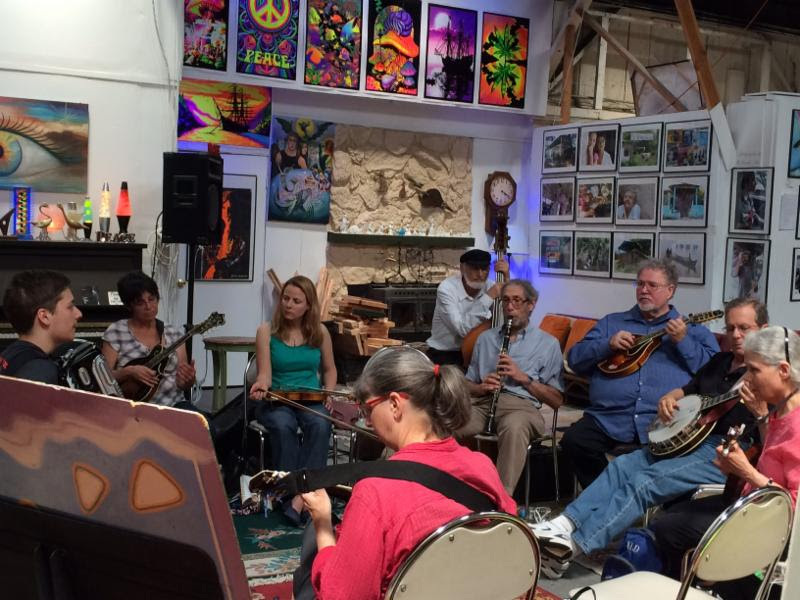 RSVP: Email jams[at]klezcalifornia.org to get address. Let us know what instrument you play. A piano will be available.